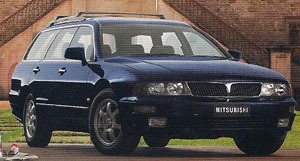 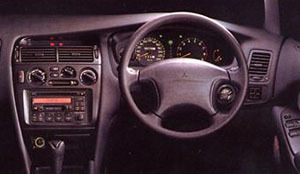 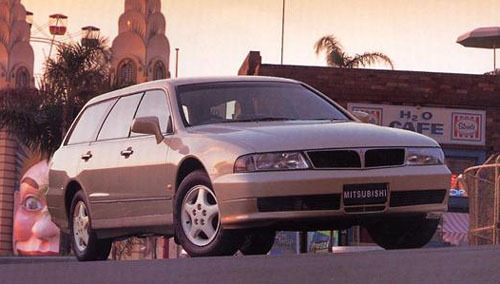 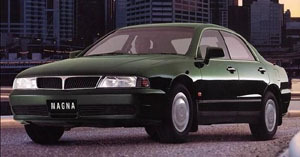 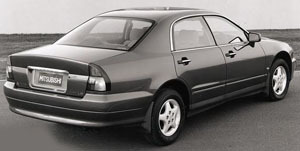 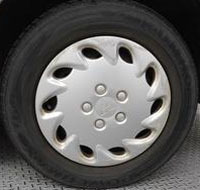 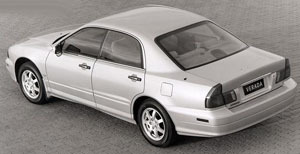 The TF Mitsubishi Magna and KF Verada was released in June 1997 as an upgrade of the TE/KE series. 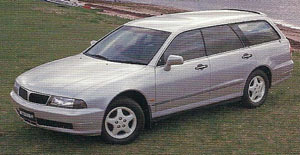 More of an upgrade in trim and equipment than a facelift, the TF model looked identical to the TE model. 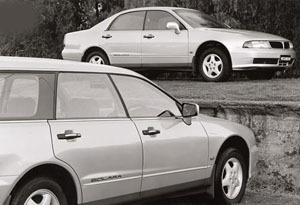 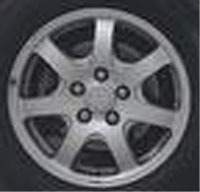 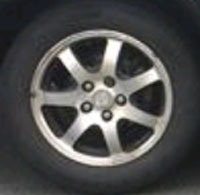 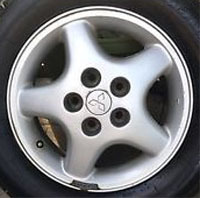 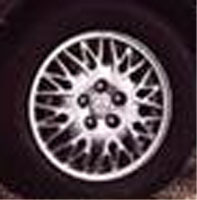 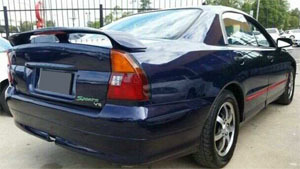 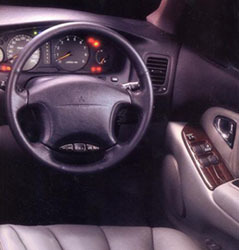 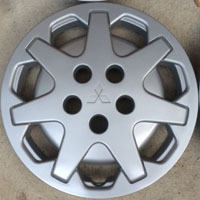 The Magna range was expanded to five models with the introduction of the Sports. 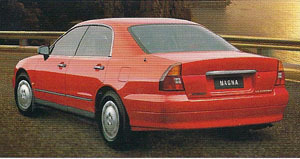 About 60,000 TF Magnas and 5,000 KF Veradas were built for Australia. 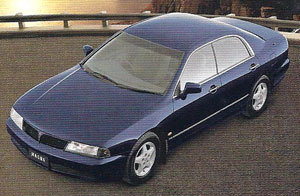 The TF/KF series was replaced by the TH/KH series in March 1999. 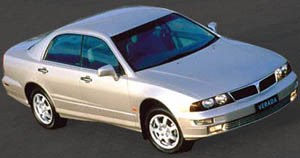 Solara, 3.0L V6, Sedan/Wagon, 140kW, 255Nm. 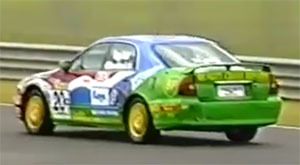 TE/TF Magnas raced in theAustralian GT Production Car Championship in Class C : Production Cars (Over 2500cc). 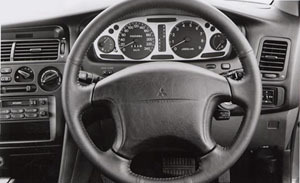 Mitsubishi engineer Robert Chadwick finished third in the class for the 1997 season. 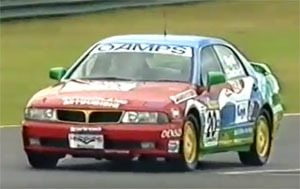 Robert Chadwick was once again third in the 1998 season, with Magnas also finishing fourth and fifth in the class.